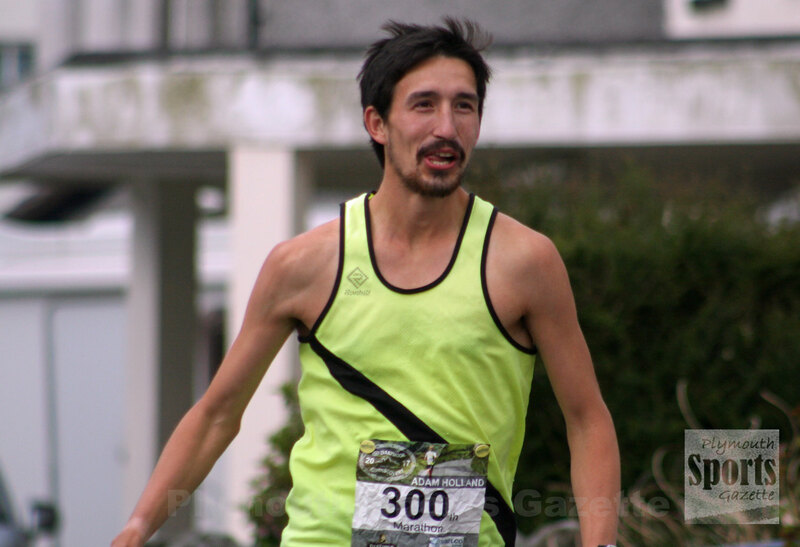 FORMER Tavistock athlete Adam Holland marked his 300th marathon/ultra run in style by winning the Dartmoor Discovery race on Saturday. Holland, who now lives in Nottinghamshire, stormed away from the rest of the field in the first mile and was never caught. He finished the incredibly tough 32-mile run around Dartmoor in a time of three hours, 44 minutes and 22 seconds. That was 10 minutes ahead of Weston AC newcomer Kieran Summers, who took second in 3:54.41. Holland had previously run the race twice before, finishing fourth in both 2011 and 2012 with a best time of 4:05.28. However, in tricky and changeable weather conditions on Saturday he was unable to threaten the course record of 3:29.24 held by John Ward. 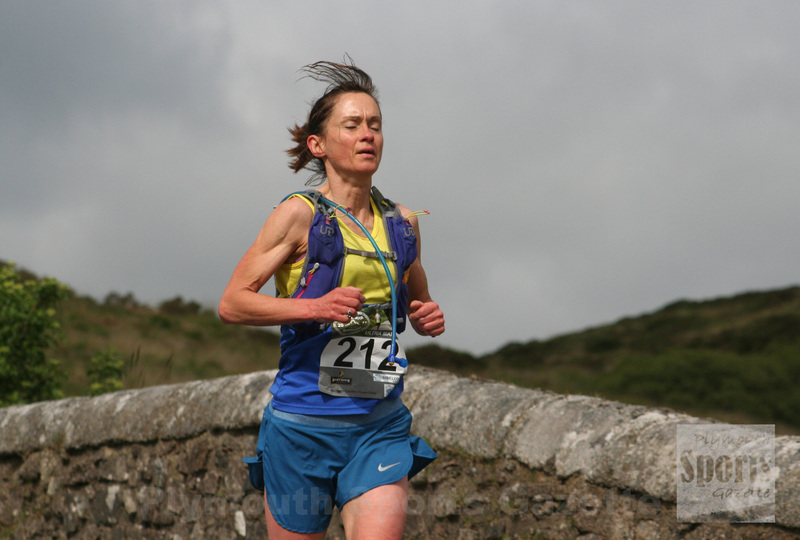 The Dartmoor Discovery ultra marathon is deemed one of the toughest events in the UK. 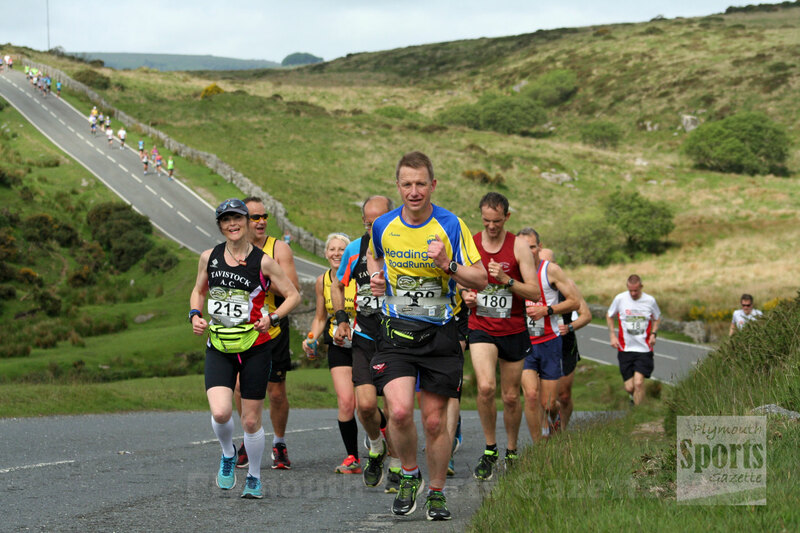 The race sets off from Princetown and takes runners to Dartmeet, Poundsgate, Newbridge, Ashburton, Buckland-in-the-Moor, Widecombe-in-the-Moor, and Postbridge before returning to the start. It is the UK’s longest single lap road ultra marathon and the race is always a 250 sell-out, with athletes from all over the country taking part. If running 32 miles over the hills of Dartmoor was not hard enough, runners have to reach three check points within a certain time. They have to complete 13.5 miles in two hours and 40 minutes, then reach the 20-mile mark by four hours and reach the marathon point in five hours and 15 minutes. Athletes who fail to make those times have to withdraw. There were 193 finishes this year, with the top three running under four hours. Teignbridge’s Ben Mukherjee came third in 3:56.53, with East Cornwall’s Oli Jones fourth in 4:00.34 and last year’s winning Simon Longthorpe, from Torbay, fifth in 4:03.14. The first women home was newcomer Lynette Porter, of Bitton. The over-50 athlete stopped the clock in an impressive time of 4:15.28. Mud Crew’s Isobel Wykes, winner in 2012 and 2013, was second women in 4:30.14, with Rachel Langdon-Tait third in 4:45.56.